Locally owned and operated, Hiflow Engines Reconditioning maintains a strong focus on reliable workmanship, integrity and value for money. Hiflow Engines Reconditioning is a trusted car mechanic in Perth. 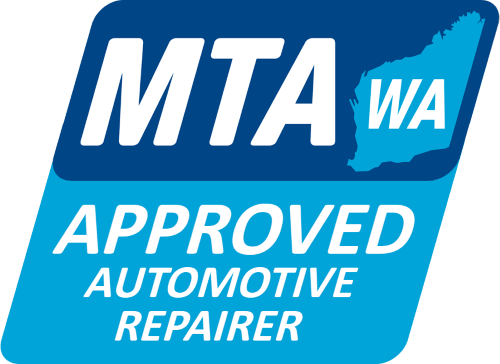 With over 30 years’ of automotive experience, we deliver expert mechanical services alongside engine reconditioning and refitting services to residents and businesses across Western Australia, from our fully equipped workshop located in Balcatta. Many customers return to Hiflow to experience our efficient and professional total engine performance service. Trust Hiflow as your engine experts – we save you both time and money and provide unparalleled advice when it comes to the repair of your engine. 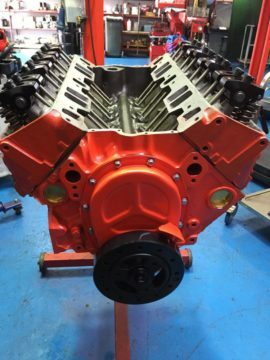 We service all engine makes and models, whether you own a car, 4WD, work van or commercial fleet. 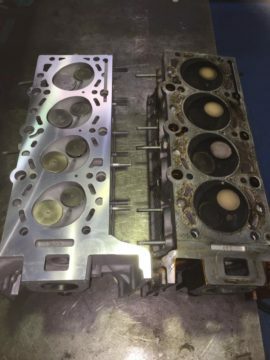 Why Get Your Engine Reconditioned At Hiflow? A strong focus on best service and most reliable engine performance no matter what type of engine we work on. Your mechanic will possess the relevant vehicle, mechanical and trade qualifications to work on your engine. Value for money with quick turnaround times for a speedy and efficient service. Many customers return to Hiflow to experience our efficient and professional total engine performance service. Thanks Woody for the assistance in selecting a suitable cam for my big block mustang and also saving me countless hours in cleaning up some parts for my rebuild. Woody a very experienced, down to earth and honest mechanic. They are hard to come by these days. Highly recommended. Friendly and honest service at the right price. 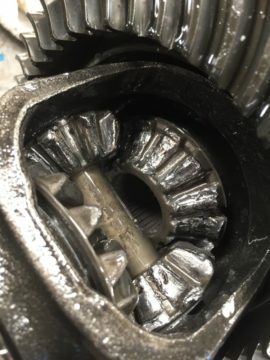 I would not go anywhere else for my engine machining work. 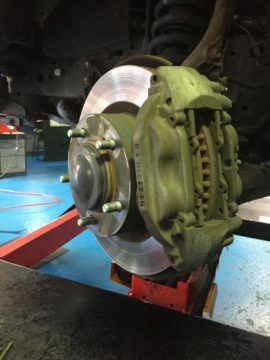 If you want a mechanic you can talk to and that will give you an honest assessment if your vehicle’s condition and will not conduct any work unless it is absolutely necessary then Woody at HiFlow is your mechanic. 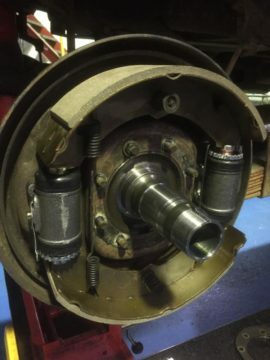 I have taken my car in twice after a dealership advised that the brakes needed replacement. Woody provided an independent assessment that has safely allowed me to get over another 9 months out of them. Thanks Woody, your honesty is appreciated! This is what dealing with a mechanic should be like. Great service, friendly staff & very reasonable. 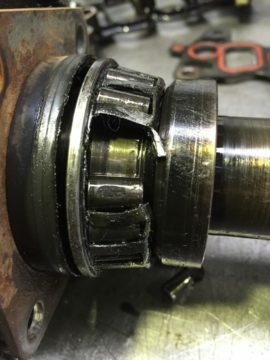 Thanks for machining & installing my Mini Cooper sleeves. Will definitely be going back for my next service! I was highly recommended by a mate, and I was not disappointed. Great customer service and knowledge. Will definitely be going back for my next service! Thanks Woody for saving me this week! Broken car with 3 kids to get around. We were seen straight away and our car was looked at and fixed by lunch time the next day. Honest & reliable service. Highly recommend Hi Flow Engines. When the jag was spluttering like a big cat with a fur ball. Woody came in and treated the V12, now she runs puuurfect !!!!! Would recommend Woody without hesitation. 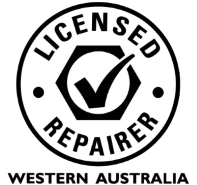 Cannot recommend highly enough – took my car in (with 2 kids in tow) & Woody was fantastic – back safely on the road problem sorted & 2 happy kids. Thanks Woody! Thank you Woody my little car is running like a dream after her service yesterday. She smells pretty good too! 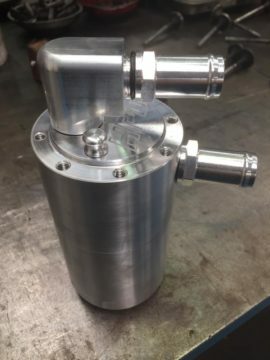 At HiFlow Engine Reconditioning we are more than happy to offer you a free, no-obligation quote for any performance engineering project you have in mind, no matter where in Western Australia you are based. Contact our performance engineering engine team for a quote today. 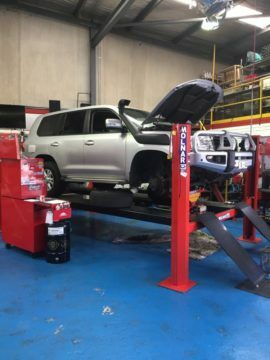 With over 25 years’ of automotive experience, we deliver expert mechanical services from our fully equipped workshop located in Balcatta.